Reviewing the socio-economic performance, the Prime Minister said that, despite many difficulties, the economy has still achieved positive results. 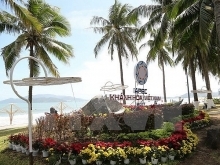 Vietnam’s GDP grew 6.79% in the first quarter, while the macro economy, finance, monetary, exchange and interest rates remained stable, the consumer price index of March decreased by 0.21% and foreign exchange reserves continued to increase in March. Urging the sectors and localities to accelerate their work, the PM instructed that any capital that cannot be disbursed as scheduled should be used for other urgent issues. 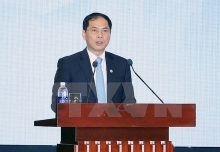 The Government leader also pointed out a number of issues in the agricultural sector, such as the complexity of African swine fever, foot-and-mouth disease, droughts in the South and Central Highlands, and the prices of certain agricultural products tending to decrease, especially tra fish, rice, pepper, cashew and coffee. 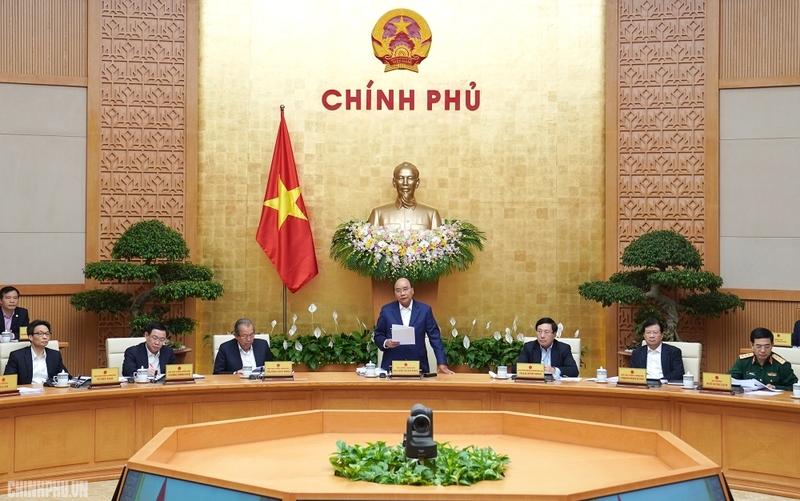 At the meeting, the PM also directed the handling of a number of pressing social issues related to superstition activities in Ba Vang pagoda in the northern province of Quang Ninh, and school violence in several localities. At the meeting, the Government discussed the implementation of Resolutions No.01 and No.02 of the Government, as well as a report on the implementation of Resolution No.35/NQ-CP and Directive No.26/CT-TTg on supporting and developing enterprises by 2020 and various other reports related to administrative reform in the first quarter of 2019. The Government also discussed its programme of building laws and ordinances, the issuance of documents detailing the implementation of laws and ordinances in the first quarter of 2019, inspection work, and the settlement of citizens' complaints and petitions, among others.